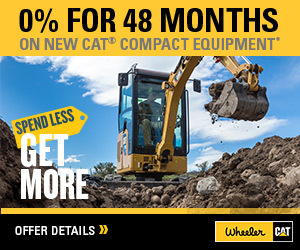 New Cat Electric Power Generation For Sale - Utah | Wheeler Machinery Co.
Any size or shape. 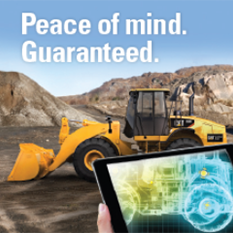 In any regulatory environment. 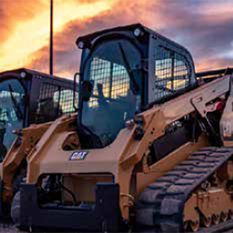 When you need power, Caterpillar Electric Power Generation from Wheeler Machinery is up to the challenge. 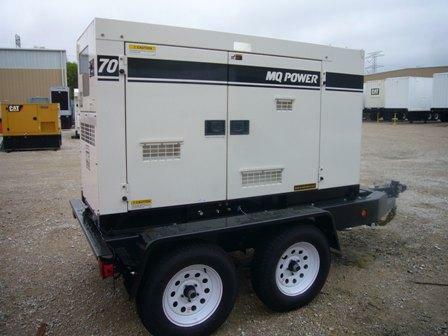 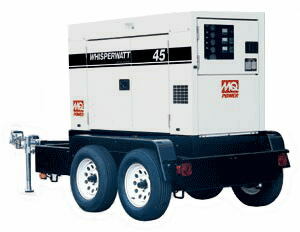 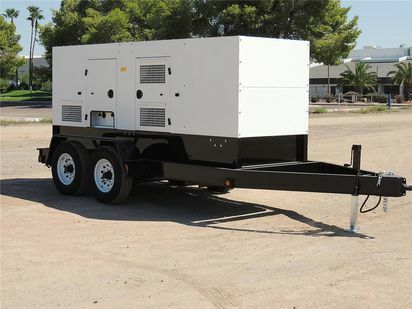 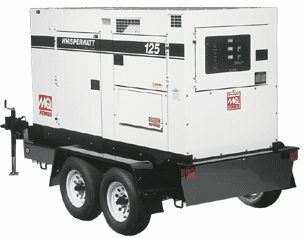 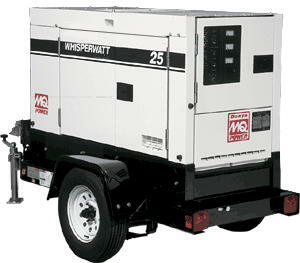 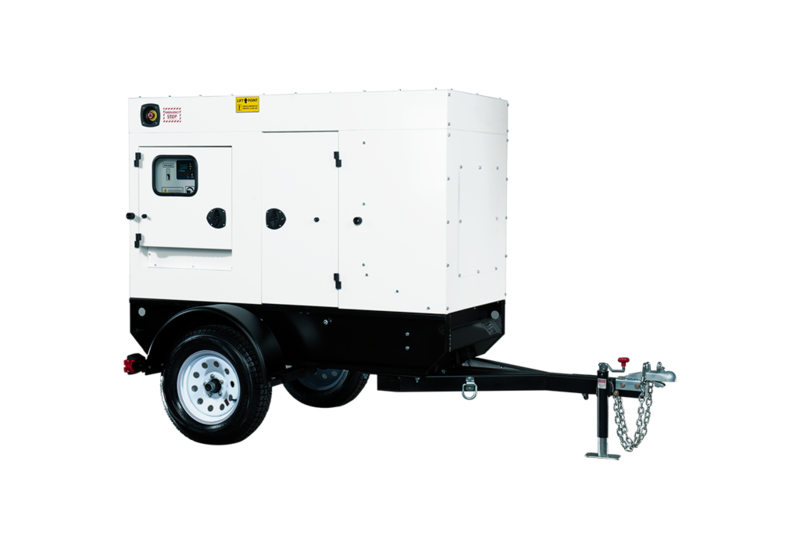 Our generators are used in a variety of applications.